The new season is nearly upon us and to help you find the best football tipster(s), you must check out our fantastic new 2018/19 Season Football Tipster Guide! 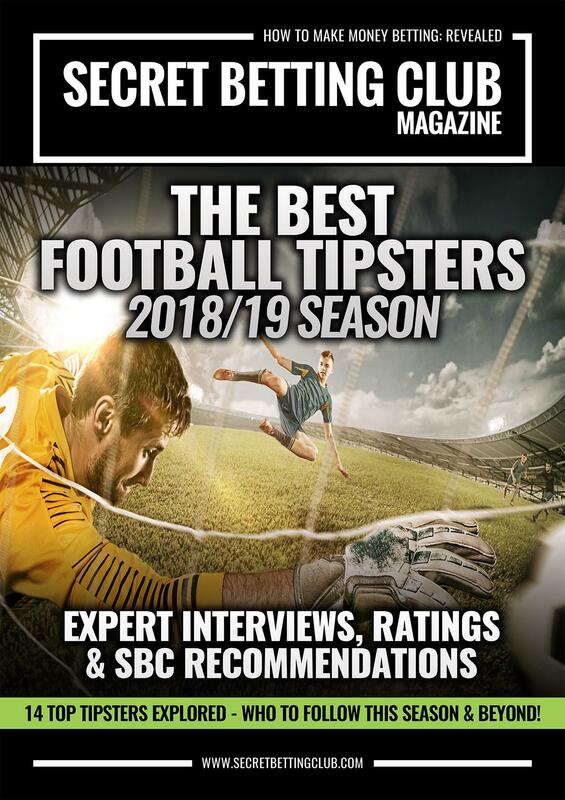 Inside it features our take on 14 of the very best football tipsters we have uncovered with updated ratings, rankings and recommendations on the best experts for the new season. Tackling tipsters betting across the globe on leagues from Spain to Scotland and Brazil to Belgium, it’s your one-stop-shop for finding the best football betting experts. 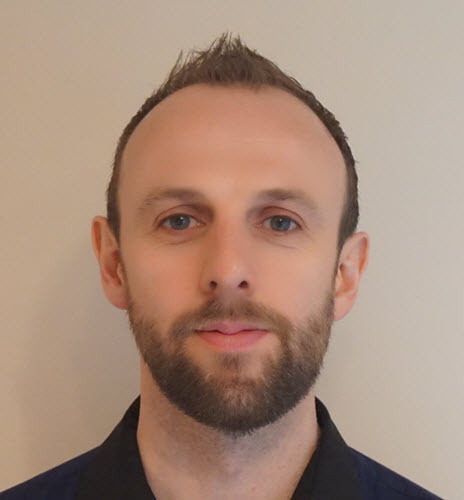 Inside the 2018/19 Season Football Tipster Guide you can also read details on several significant discounts available of the cost of these tipsters – exclusively available to SBC members. You can often save more than the cost of a Smart Betting Club membership with many of these discounts combined! 125 Euros discount on the cost of a season with a non-league football guru. Full details on these savings (and many others) are available to you with access to the Smart Betting Club website. Click here to read more on other SBC member only discounts currently available. 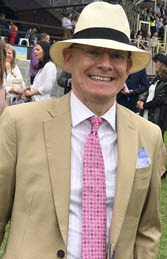 If you want to know about the best football tipsters (Plus Horse Racing, Tennis, Golf, NBA, NFL, Darts & many other sports) then subscribe to the Smart Betting Club today and gain instant access to all our expert betting reports. Best of all if joining the Smart Betting Club today you can also save up to a whopping £45 on the usual cost of membership.